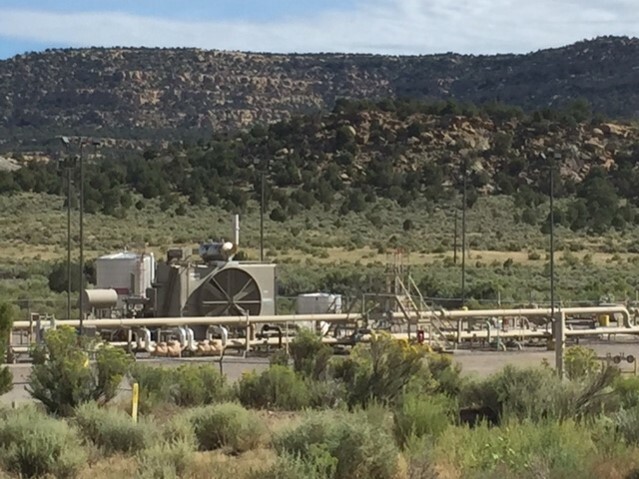 While Colorado has been a national leader in establishing state-wide methane rules to limit waste, a task force is calling for more to be done to curb ozone pollution stemming from the oil and gas industry. With many counties, particularly on the front range, unable to meet EPA standards for ozone, there is good reason to step up with stronger rules. 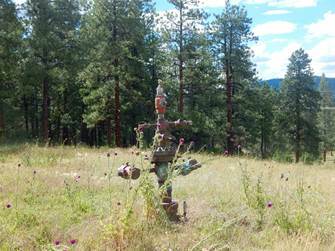 The west slope will benefit too, where oil and gas development is largely to blame for our declining air quality. See full press release below with a quote from La Plata County Commissioner, Gwen Lachelt. DENVER (Jan. 17, 2019) — The Colorado Air Quality Control Commission (AQCC) heard calls from business groups, local elected officials, community groups, environmental organizations, and community leaders from around the state for stronger statewide regulation of methane and other gas emissions from oil and gas development. Officials from Adams, Routt, and La Plata counties were all in attendance to comment at today’s commission meeting as were council members from Broomfield and Commerce City. The AQCC appointed the Statewide Hydrocarbon Emission Reduction (SHER) Task Force in 2018 with a target date to deliver final recommendations of January 2020. The Task Force is comprised of representatives from the oil and gas industry, local governments and environmental organizations. The SHER Task Force process was triggered after nine counties on the Front Range reached non-attainment for ozone pollution under the federal Clean Air Act. In response, the AQCC strengthened Regulation 7, the rule that directs oil and gas companies on how to limit leaks of methane and other gases from their infrastructure, and applied the new rules in those nine counties starting in November 2017. The AQCC also agreed to appoint the SHER Task Force to look at reducing hydrocarbon emissions statewide. 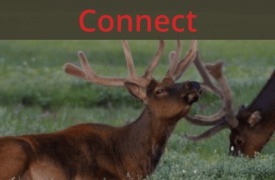 There has been broad interest in the SHER stakeholder process by local leaders who recognize the need to achieve effective statewide hydrocarbon emission reductions from the oil and gas industry in order to mitigate climate impacts, protect public health, and help protect the state’s economy, including farming and ranching, recreation and other business activities. 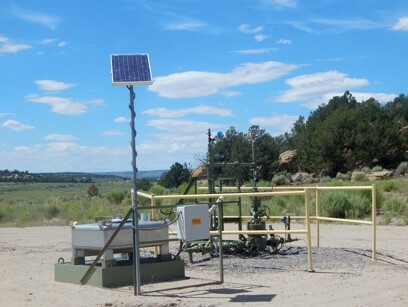 Local officials and advocates from the Western Slope argue that both existing and future protections should be adopted statewide to reduce methane emissions and prevent ozone problems from developing in rural Colorado. Several speakers also called on the AQCC to ensure that Colorado remains a leader in limiting emissions. 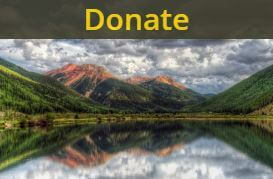 La Plata County Commissioner Gwen Lachelt told the AQCC members during public comment that emissions from oil and gas is a statewide problem that needs a statewide solution, citing the 2,400 square-mile methane cloud that has formed over the San Juan Basin in Southwest Colorado that has been largely attributed to energy companies operating in the region. Adams County Commissioner Steve O’Dorisio brought up the fact that local governments are subsidizing the industry and the state to ensure safe practices and the need for strong monitoring and enforcement of state rules. Battlement Mesa resident Dave Devanney was among those calling for both stronger rules to limit methane and ozone leaks and for statewide application of regulations. Devanney is the chair of Battlement Concerned Citizens, a group that has been working to protect the community as natural gas drilling has increased. Devanney spoke as a member of a community that has experienced significant disruption from energy development. Multi-rig natural gas well pads have been located near and within the community, some some less than 1000 feet from homes. 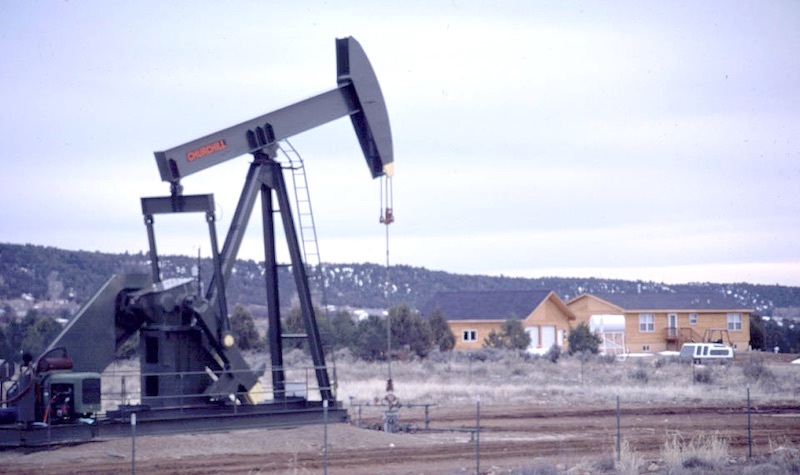 Battlement Mesa, an unincorporated planned community in western Garfield County where there is significant natural gas drilling. 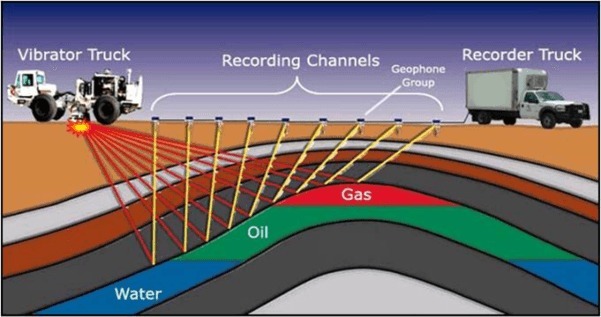 Devaney said that by far the greatest negative impact has been odors — from emissions and during fracking and flow-back operations — especially during evening hours when the winds are generally calm and the fugitive emissions drift from the well-pads to the neighboring homes. SHER Task Force member Matt Sura represents LOGIC (League of Oil and Gas Impacted Coloradans based in Denver), Western Colorado Alliance (based in Grand Junction), and San Juan Citizens Alliance (based in Durango) — three organizations that work with communities around the state dealing with the impacts of oil and gas development. Sura called on the AQCC to direct the SHER Task Force and state staff to develop tighter regulations for wells within a quarter mile of communities. He also pointed out that the oil and gas industry has resisted even annual inspections of smaller wells in rural Colorado.